Classic buffets have come a long way, both in terms of presentation and options. Depending on the wedding caterer you hire, you can choose a variety of your favorite dishes that you and your guests’ll enjoy. Buffets also have an added benefit: they can be the most budget-friendly option (especially when you have a large guest list). What makes a classic, but modern buffet so much more palatable? 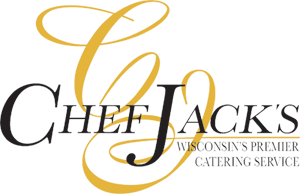 The delicious spreads of salads, customizable dishes, and delectable coffees and desserts. 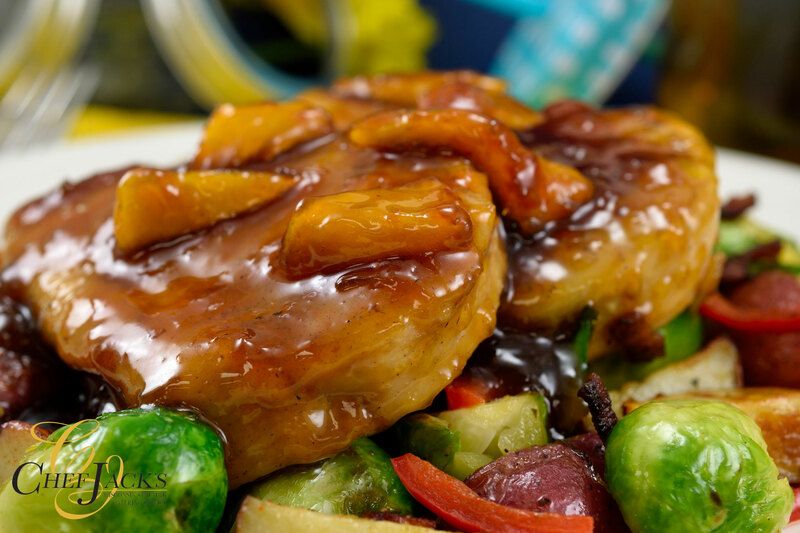 As such, there are a number of dishes to choose from, such as penne pasta alfredo with sun dried tomatoes, chicken marsala, market style tenderloin tips, tender asparagus, and sour cream and chives double baked potatoes. The list could go on and on, and all you have to do is choose your favorite dishes from the list. Complement your buffet with the perfect desserts and sides, such as a coffee buffet with all their favorite toppings (cream, sugar, cinnamon sticks…). To get the perfect spread with complementary dishes, talk with your caterer about customizing your dishes into the perfect buffet for your special day. 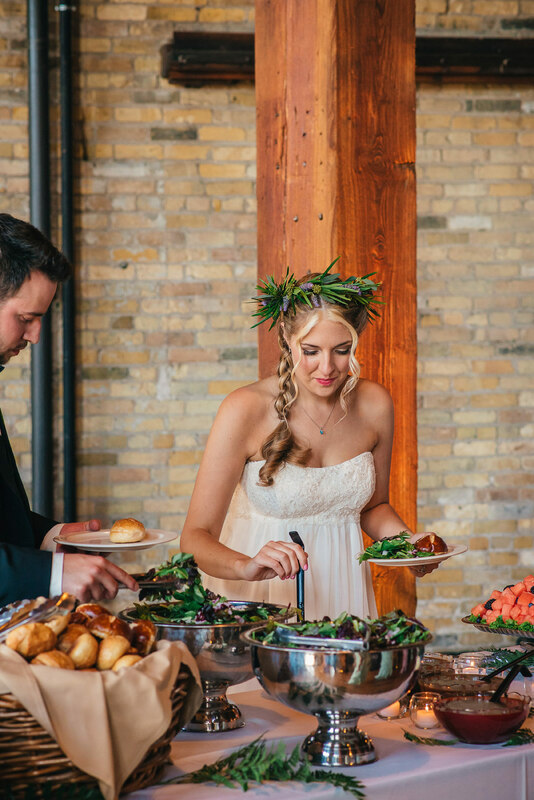 It’s easy to see why the ‘new buffet’ is so popular; food stations are a wonderful interactive experience, completely customizable, and a definite way to set your wedding apart. 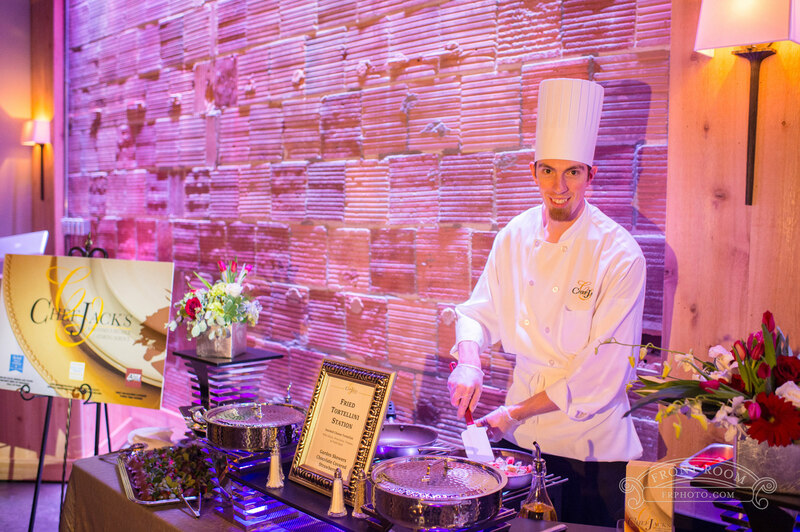 Your food stations are set up strategically throughout your venue, allowing your guests the chance to mingle, chat, and enjoy their favorite dishes. 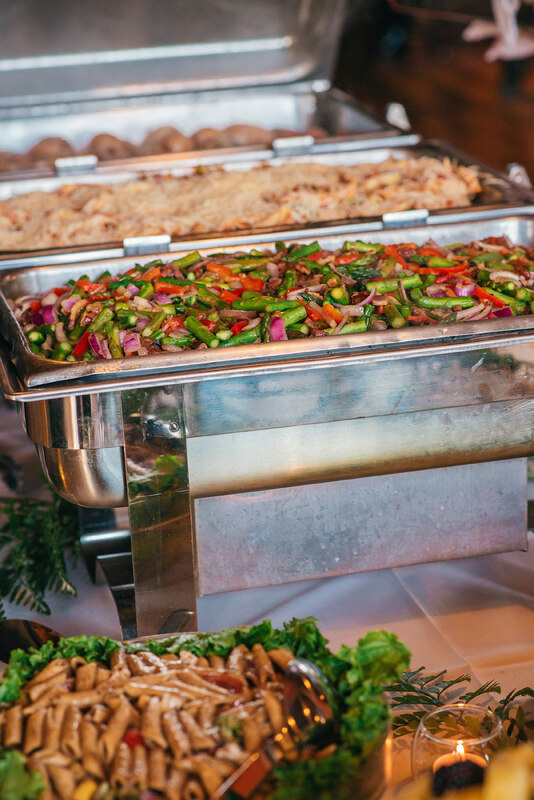 Food stations break up your buffet dishes into customizable bites (without compromising serving sizes). 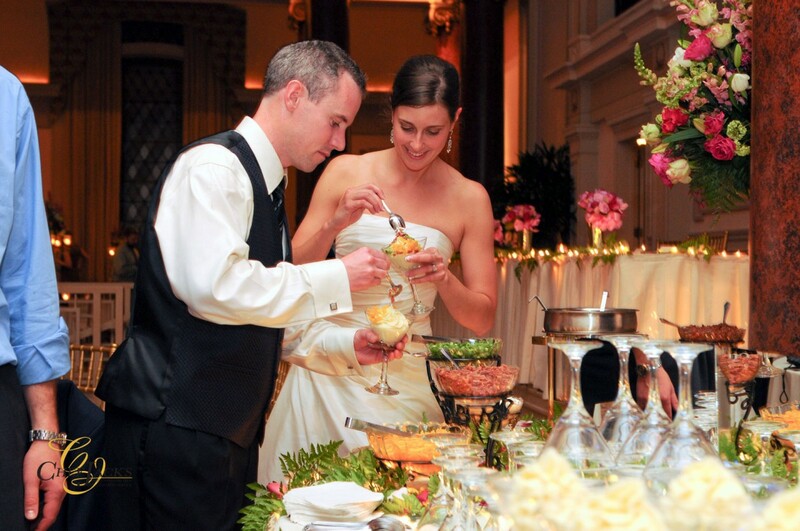 Instead of choosing from a list of dishes, you choose from a list of food stations; each food station is loaded with a variety of dishes with unique presentations. With food stations, your guests can enjoy a variety of options including a salad station with a caesar or mesclun salad, roasted garlic mashed potatoes served in martini glasses, beef stir fry with oriental vegetables, spicy chicken fajitas with peppers & onions, grilled cheese sandwiches with a variety of delectable cheeses, or a more traditional carving station with roast sirloin and turkey breast. If your wedding is at a spectacular venue, use your food station to highlight the unique architectural details that made you choose it. 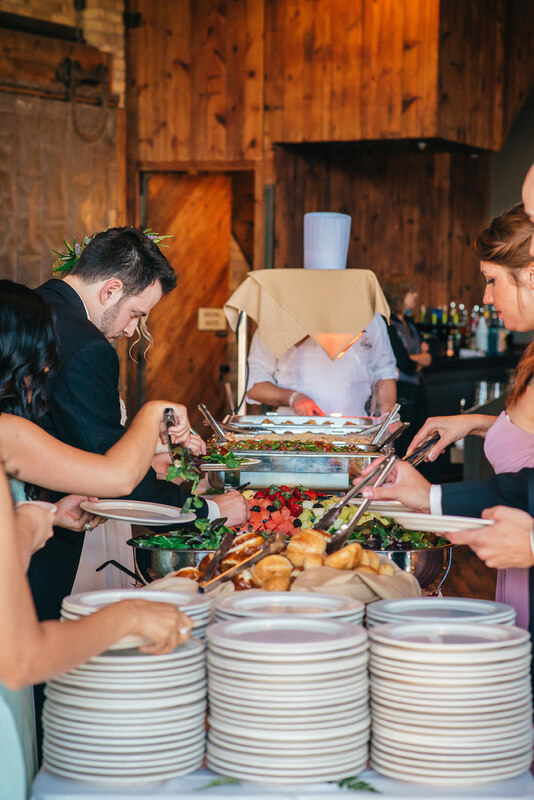 To make your food stations and their placement complement every detail of your wedding, choose an experienced wedding caterer who can make your food stations feel like part of an extraordinary experience. Contact Us for more great modern buffet wedding menu ideas. Get all those images of hungry guests, long buffet tables filled with bland dishes, and equally long lines out of your head. Today’s buffets offer a lot of options to mass feed (efficiently!) your guests---with a twist of fun.